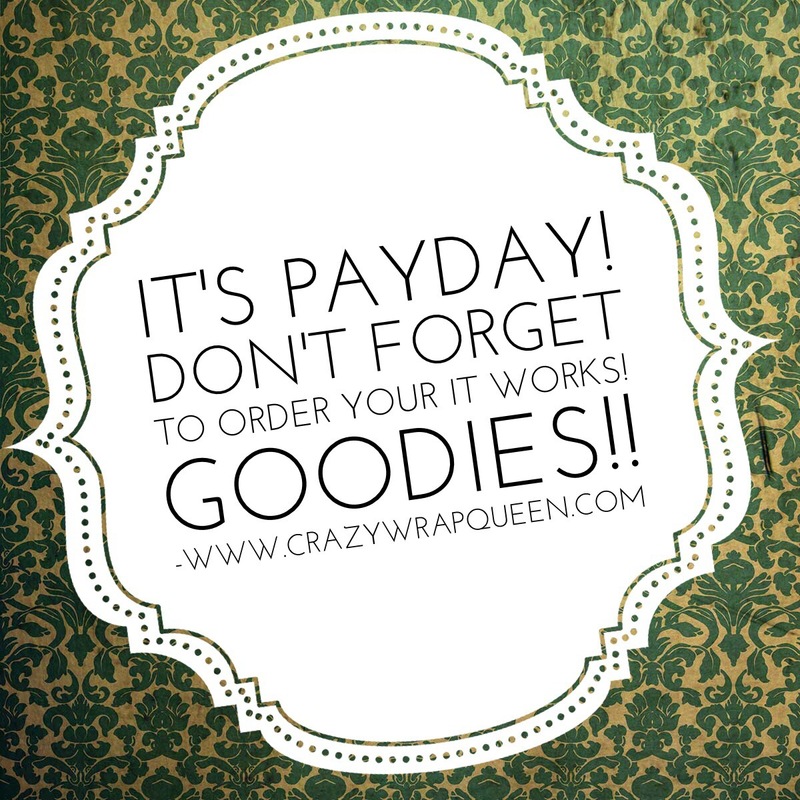 Everything You Need to Know about a Wrap! Who wants to know all there is to know about the wraps? 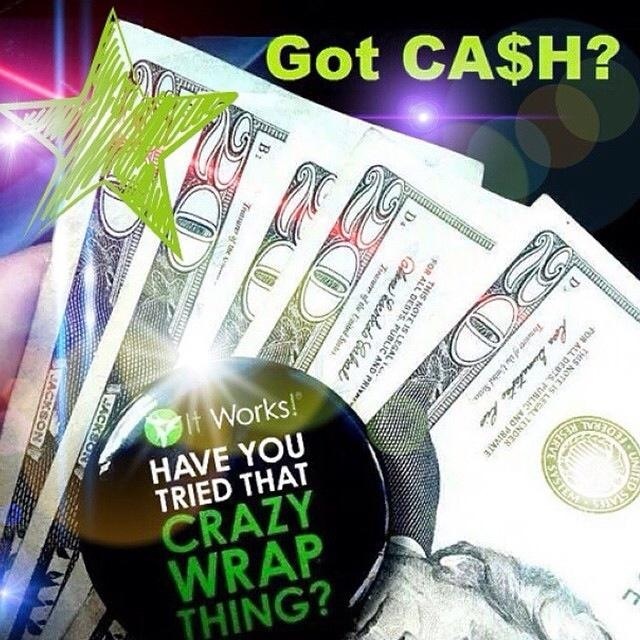 I’ve been asked to explain the wraps more in detail…SO HERE YA GO!!!! The “Ultimate Applicators” are a non-woven, gel impregnated-area targeting patch. They are all inclusive which means everything that is needed to apply the wrap is included in the package. No messy mixing of hard to find ingredients, etc. These are area targeting for trouble spots. *The detoxifying agent: the gel is a combination of all natural plant and botanical extracts as well as astringents etc. (please refer to ingredient listing). The applicator is 22 x 11. The results are immediate and progressive which means most realize an immediate inch loss after only 45 minutes of wearing the applicator and continued results are achieved by continuing to wear the applicator for up to 8 hours and then up to 72 hours after removing the applicator. *WHERE: Where can I apply the applicator? The applicator can be worn in the privacy of your own home, at your leisure, at your convenience. Some salons offer the product as a service as well and apply the applicators for the clients and record inch losses before and after. The body applicator can be applied to the arms, buttocks, abdomen, thighs, calves, etc. The chin and neck applicator is contoured and recommended for that specific area the formula is the same as in the body applicator. The facial applicator is contoured for the face and the formula is not as strong as the body applicator. A gentle blend is used for the sensitive face area. *HOW: How do I apply the applicator? This is what I tell clients to get the best results using the “Ultimate Applicators”. The applicator is best applied after a shower when the pores are good and open and able to up-take the gel. Take shower, measure in 3 areas, mark, apply the applicator to the target pre-measured area. Smooth applicator out in order to make good contact with skin. Apply plastic wrap. The plastic wrap will do one of two things #1 it will hold the applicator in place under your clothes etc. so you can remain active/mobile and continue to do daily activities. Wear for a minimum of 45 minutes, I find the results are improved when the applicator is worn longer…wear up to 8 hours max. Stay hydrated, water is needed to flush the toxins out. Just like when you go to the DR. when you are sick and he says to stay hydrated to get the bug out…it is the same concept, fluids are needed to flush toxins. Remove the applicator, rub in the remaining gel, re-measure, and realize results and go!! Measure continually over the next 72 hours to realize increased inch loss! One applicator per area every 72 hours is recommended. Since the applicator continues to work for up to 72 hours post removal it is not necessary to use them sooner then every 72. Also, the company recommends using an applicator every 72 hours until your desired inch loss is obtained or until you are no longer seeing any further inch loss or results and then target another area. Then a 1-2 wraps a month for maintenance and Defining Gel daily use will help maintain the results. *DETOXIFICATION PROCESS: The cells uptake the gel which is a combination of plant and botanical extracts (the good stuff most bodies are lacking) and helps facilitate the detoxification process by initiating cell movement and metabolism of the toxins. The gel is hydrating and putting the good nutrients into the body that is needed to facilitate the removal/metabolism of the toxins. Most bodies are lacking the necessary hydration and nutrients needed for this process. So, to get the bad stuff out we must put in good stuff. The Ultimate Body Applicator is an all-natural solution designed to alleviate cellulite, and aide in your body’s ability to shrink fat cells in your core, back, arms, and legs! The natural ingredients in the Body Wrap stimulate lymphatic drainage in your fat cells, while simultaneously stimulating blood flow in the fatty tissue. Another synergistic effect of the Body Wrap is to stimulate lipolysis – the breakdown of fat stored in fat cells which enables free fatty acids to be released into the bloodstream and circulate out of the body. Your previously bloated cells are stripped of their toxins, which are then carried away as waste. Our Body Wraps are a perfect blend of science and nature. Our Body Wraps actually work, and have been clinically researched for 25 years. There is no messy mud or wrapping, you just get comfortable and relax while your fat melts away. You will often lose several inches from your most stubborn areas in just 45 minutes. To get the absolute best results combine with healthy eating and exercise. Where do the inches go during the detox process? The inches are removed via the metabolism and release of the toxins. The toxins are released via our Colon: in our stool, Kidneys: in our urine, Skin: sweat, Lungs: air droplets during breathing. Fat cells can be compressed and also can expand/swell, they can expand so much they split. You can never naturally remove these fat cells or the ones that have split but you can keep them from swelling and splitting even further. Q: Isn’t this just water loss? A: No, there are no Diuretics or salt in these applicators. 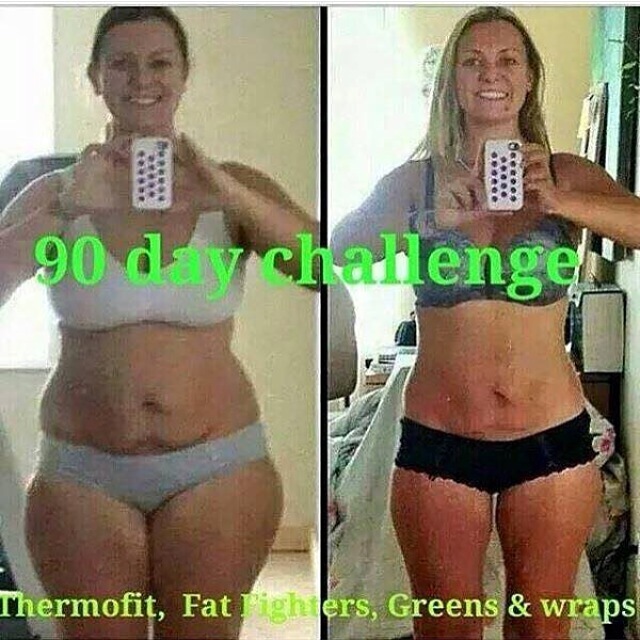 The company actually encourages a healthy diet of food and exercise and intake of fluid throughout the wrap process and always. The detoxifying gel is actually hydrating the cells to facilitate the flush of toxins. A. Results typically last from 2-6 months. *COMMENTS/DISCLOSURES: Results are never guaranteed on any specific body, however statistics are showing that 98.2% of bodies are having immediate results after one wrap application and then continued results up to 72 hours post removal. The applicators are designed to target specific body trouble spots where fat /toxins/glucose/ is stored and our recommended as a compliment to a healthy diet and exercise. Water intake is necessary to flush the toxins during the detox process. I have not heard of any allergic or anaphylactic reactions, although no guarantees can be made because everybody/person is different. Ingredients are all natural and not tested on animals. Applicators have a 2 year non-refrigerated shelf life. Defining Gel is a daily gel that is half the strength of the gel in the applicators. The Defining Gel is recommended to help maintain the results although not necessary. Most people like the results of the daily gel use, i.e. the tightening, firming, toning, effect it has on skin. Massage Therapist love this gel for offering their “Skinny or Slimming” massages. The toxic bloat..there is a phenomenon known as the toxic bloat where a body can actually gain a few inches after a wrap. NO WORRIES PLEASE! THIS IS ACTUALLY A GOOD THING! This actually proves that the detoxification process is working. If this happens please encourage extra water intake. Many times, smokers and caffeine drinkers will experience this. Usually these bodies will have the best inch loss of most on their 2nd and 3rd days of measurement. These bodies are usually extra toxic. Also, a good colon cleanse such as our all natural “It’s Regular” will benefit these types of bodies as well and may be recommended if you encounter one of these swells. Very rarely have I heard of no inch loss at all even after the third day, so have fun with the product.